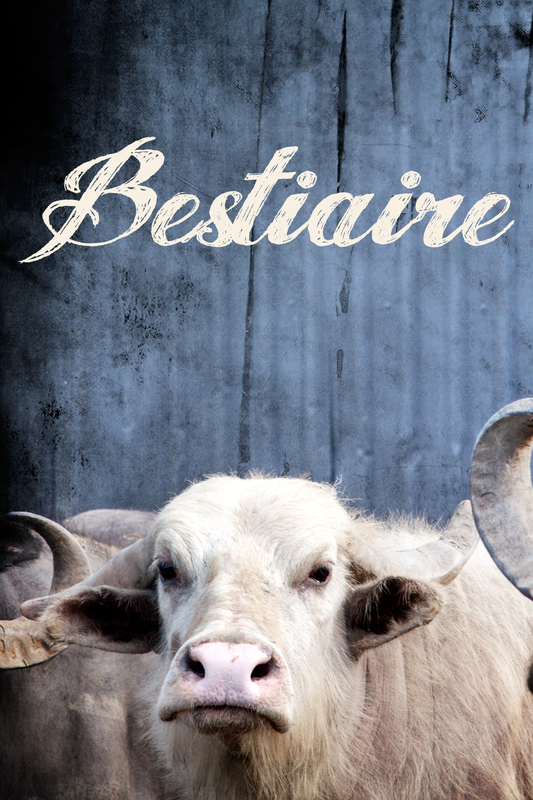 Fascinating and beguiling, Bestiaire is Denis Côté’s mesmerizing meditation on the relationship between man and beast. This strikingly beautiful film about looking starts with a group of art students attempting to sketch an animal that blurs the line between observer and observed. There may be no traditional narrative, yet there is breathtaking dramatic tension in every exquisitely framed shot: the sight of a lion attacking the doors of its cage or the scurrying striped legs of zebras in a holding pen. Contemplative and enthralling, Bestiaire is cinema at its purest.